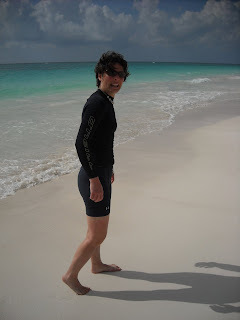 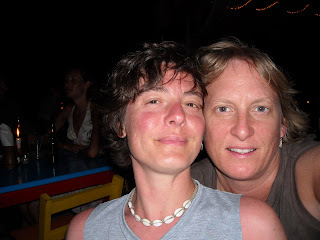 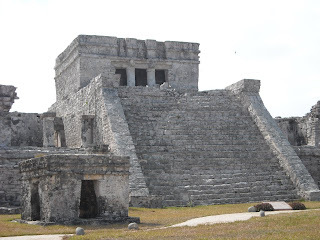 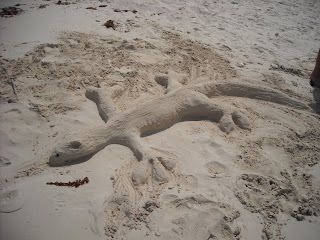 We took a much needed vacation to to the southern most reaches of the "Mayan Riviera". 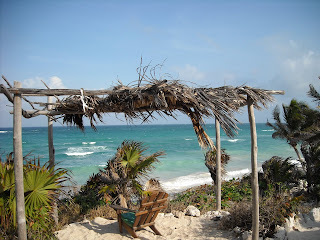 We stayed at a fabulous ecoresort called Ecotulum in Tulum, Quintana Roo, Mexico. 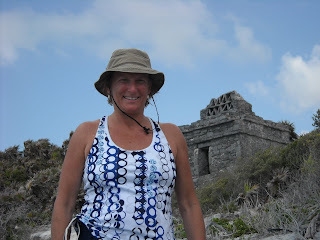 We swam, snorkeled, biked, hiked to the Mayan ruins and just laid in the sun with a good book.